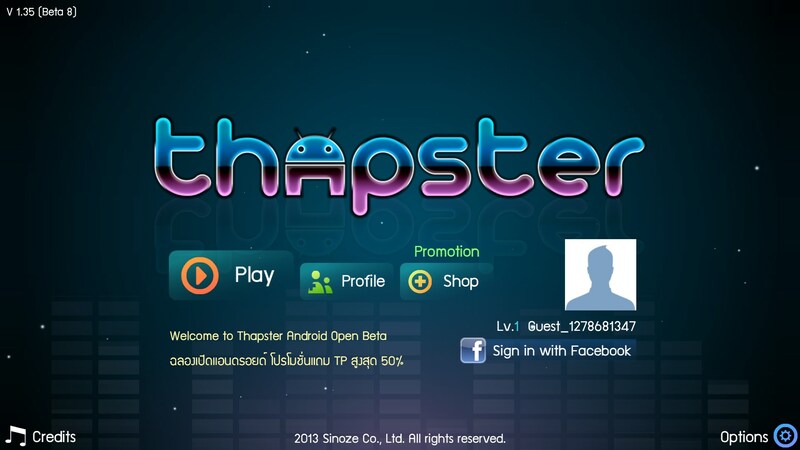 Thapster – Games for Android 2018 – Free download. 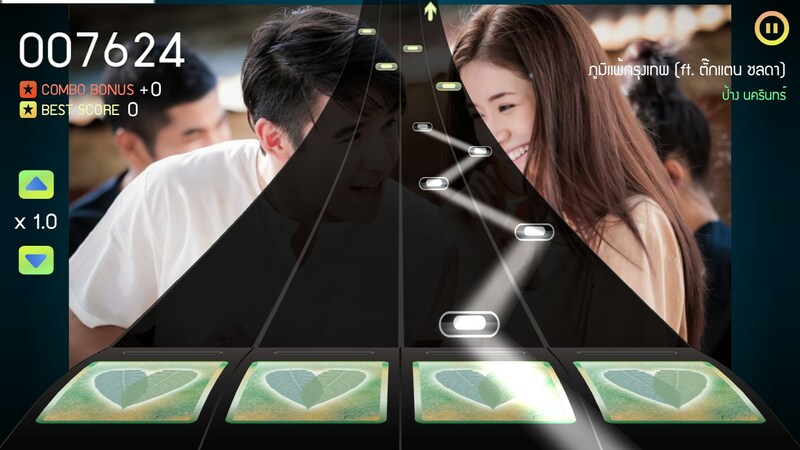 Thapster – Dance Dance Revolution in your pocket. 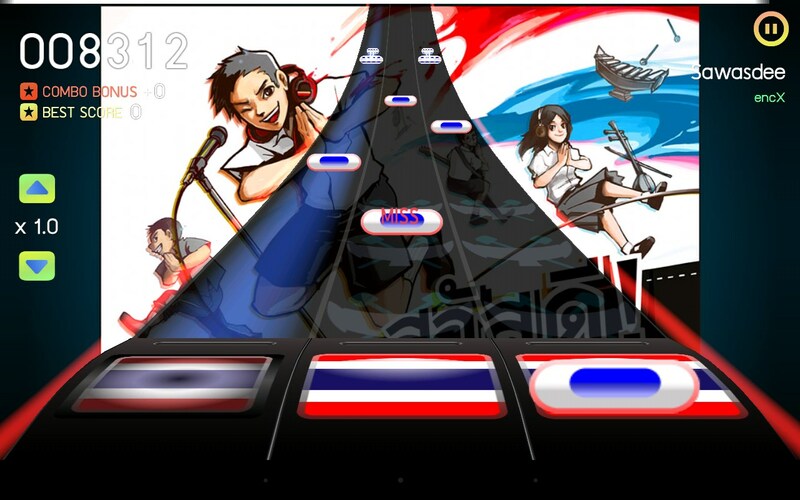 Thapster is a nice Thai application for Android that emulates dancing machines like Dance Dance Revolution, Pump It Up, and Para Para. 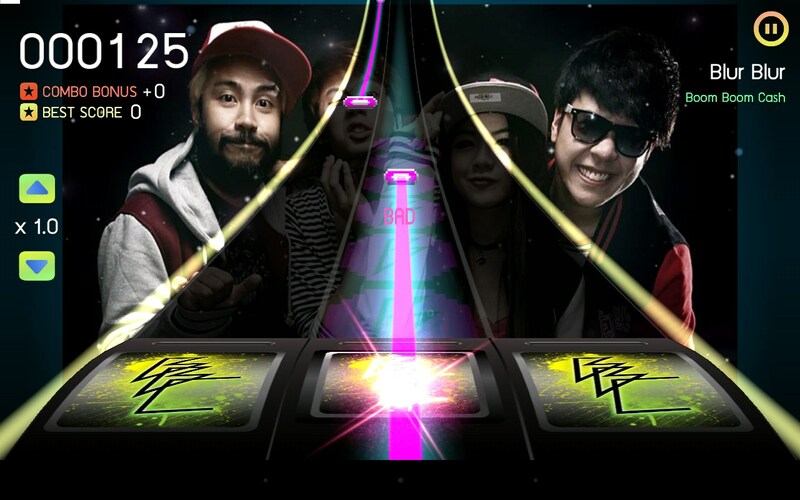 In this game you will need to tap on arrows flying down the screen at the exact moment when they are located over the detectors at the bottom of the screen. 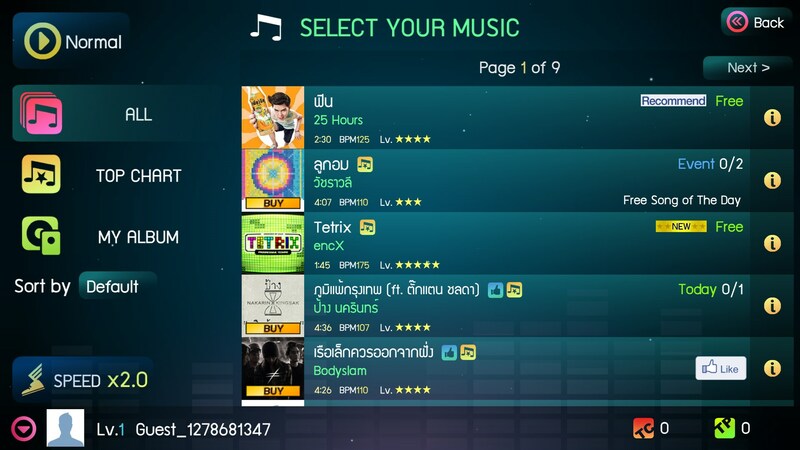 Every song will have its BPM that you will be able to set as it is or multiply. All arrows will be flying down in tune with the music and therefore you will need to tap out the tune. 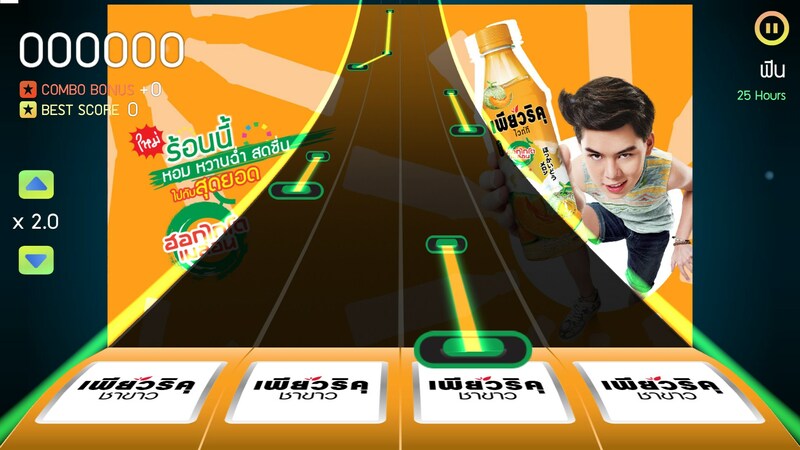 Apart from usual arrows, there will also be gliding arrows that you will need to tap and hold onto without releasing the screen. 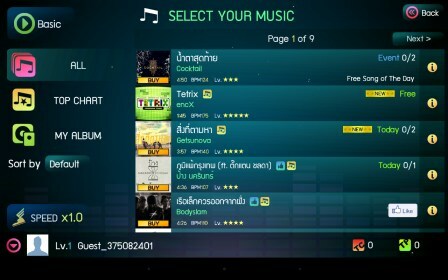 The game features a lot of songs by various artists, which all come from Thailand, that are either free, paid, or playable once or twice daily. Also, you will be able to play certain songs that will become available after you like the page app on Facebook. 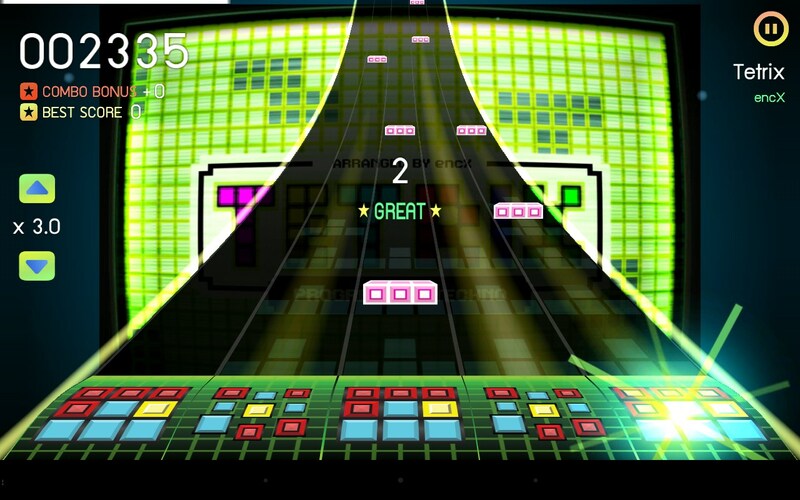 Thapster is a great game for Android that simulates dancing machines and lets you tap out dynamic and melodic tunes. 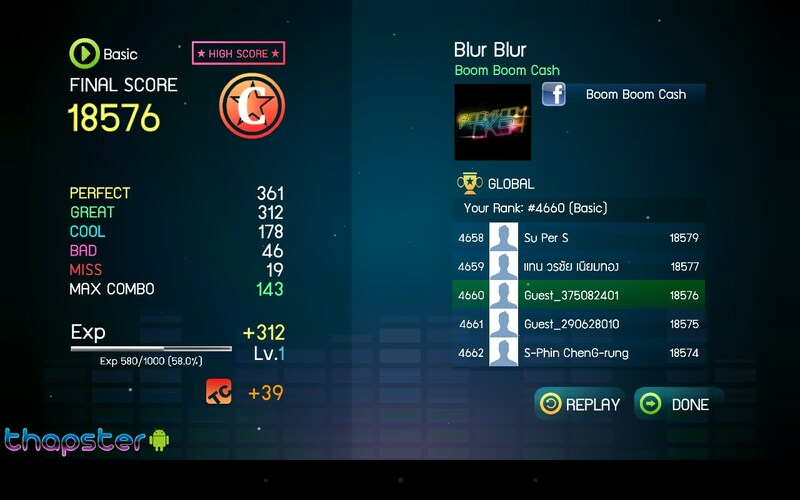 The game has no significant drawbacks apart from in-app purchases system.